Law is lagging in digital transformation by Mark Cohen adds to Dialogue’s focus on digitalisation. 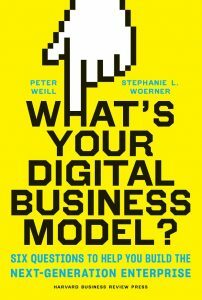 Last year I featured a new book by MIT’s Peter Weill and Stephanie Woerner, What’s Your Digital Business Model?. 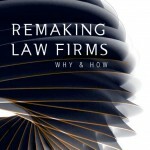 I stressed its relevance to law firms and law departments; now Mark adds more to the why and how. Do you have the leadership to make your digital transformation happen? In May I made mention of What’s Your Digital Business Model? – a new book by Professor Peter Weill and Dr Stephanie Woerner of MIT. The work has immediate relevance to BigLaw business model law firms and corporate law departments. Today’s post highlights a video by Stephanie Woerner, the sixth in a series based on What’s Your Digital Business Model? Listen as Stephanie describes the leadership required to enable digital business transformation. New Book: What’s Your Digital Business Model? Today I am unabashedly recommending What’s Your Digital Business Model?, a new book by Peter Weill and Stephanie Woerner. Chairman and Senior Research Scientist at MIT’s Center for Information Systems Research, Peter is regarded as the leading researcher and thinker in this space – and he is also my friend and former colleague at Melbourne Business School. Watch the video, buy What’s Your Digital Business Model and accelerate your organization’s digital journey. Harbinger of the change affecting #BigLaw, courtesy of @ArtificialLawya breaks with the pattern of Dialogue:  I am publishing Richard Troman’s article as a news item  hours prior to the release of Ken Grady’s post on transformational change. This juxtaposition is a metaphor for what all BigLaw business model firms need to come to grips with, very quickly. Thank you Richard – and Ken. Catherine writes for Dialogue in this re-post from Inside Voice, a new Association of Corporate Counsel column featuring articles authored by the leaders of the ACC’s legal management services department. The objective of the Inside Voice column is to reveal insight on the pressing trends affecting in-house legal practice and corporate legal departments across the globe. This post was originally part of an online symposium on Prawfsblawg focused on two books: Richard Susskind & Daniel Susskind, The Future of the Professions: How Technology Will Transform the Work of Human Experts and Gillian Hadfield, Rules for a Flat World: Why Humans Invented Law and How to Reinvent it for a Complex Global Economy. 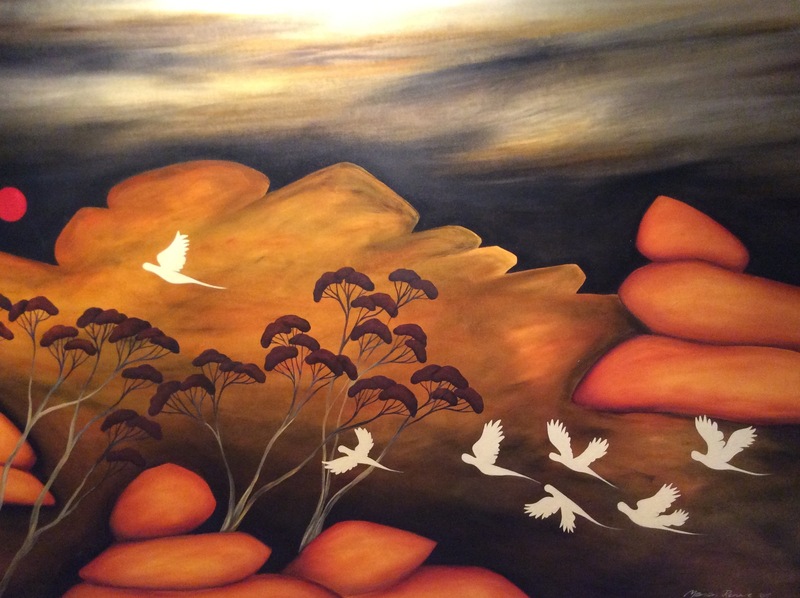 The reflections on Predicting the future of legal services contain three parts.